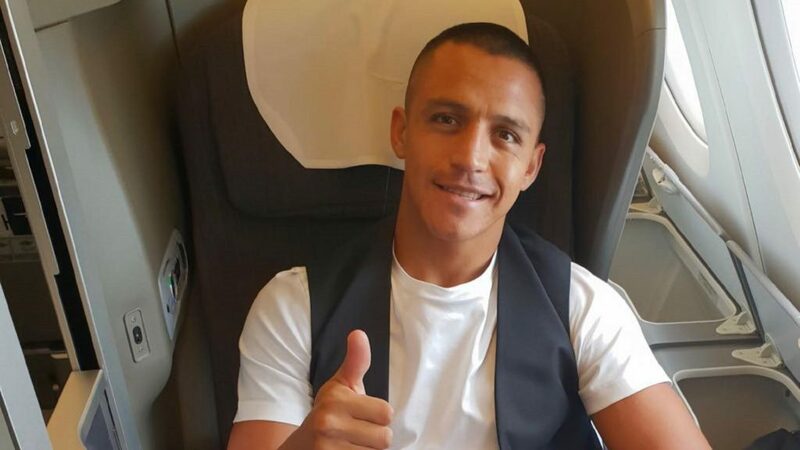 After a hold up due to VISA issues, Alexis Sanchez has finally landed in the United States to join up with his teammates for Manchester United’s pre-season tour. The Chilean international is well-rested having had the summer off due to his nation not qualifying for this summer’s World Cup, but didn’t fly with the rest of the team earlier in the week due to problems obtaining a VISA. 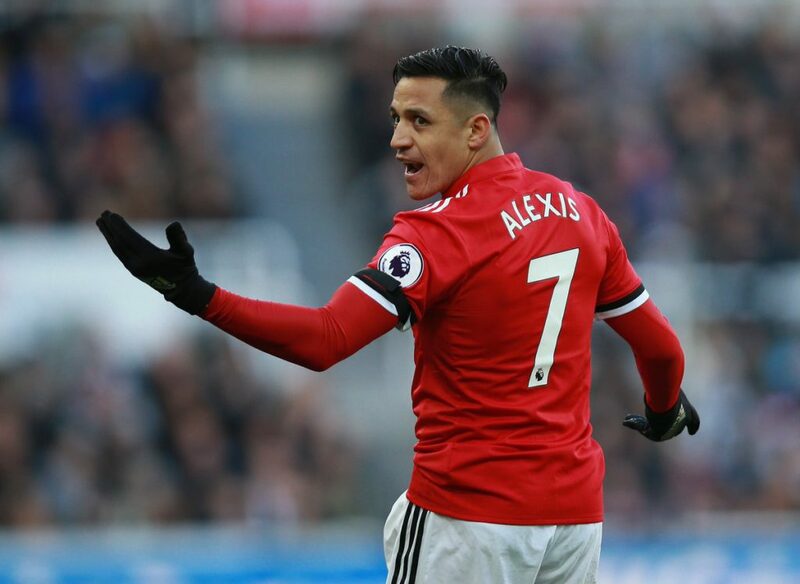 Sanchez was later cleared to fly out to the United States and a story on the official Manchester United website has confirmed that the 29-year-old is now in Los Angeles and cold be available for the match against the San Jose Earthquakes on Sunday. The forward has been working on his fitness levels back at the AON Training Complex prior to heading to North America for our tour. In his absence, we drew 1-1 in our first match of the tour against Mexican side Club America in the early hours of this morning. Juan Mata scored a late equaliser at the University of Phoenix Stadium. The game saw summer signing Lee Grant start in goal whilst youngsters Tahith Chong, Angel Gomes, Demitri Mitchell and Mason Greenwood all featured in Jose Mourinho’s youthful side. Summer signing Diogo Dalot was forced to sit out due to an injury that is expected to rule him out until September. Following Sanchez’s arrival today, David De Gea, Fred and Nemanja Matic are expected to join up with the group next week.